It's a new challenge week! This one is an all play, of course. 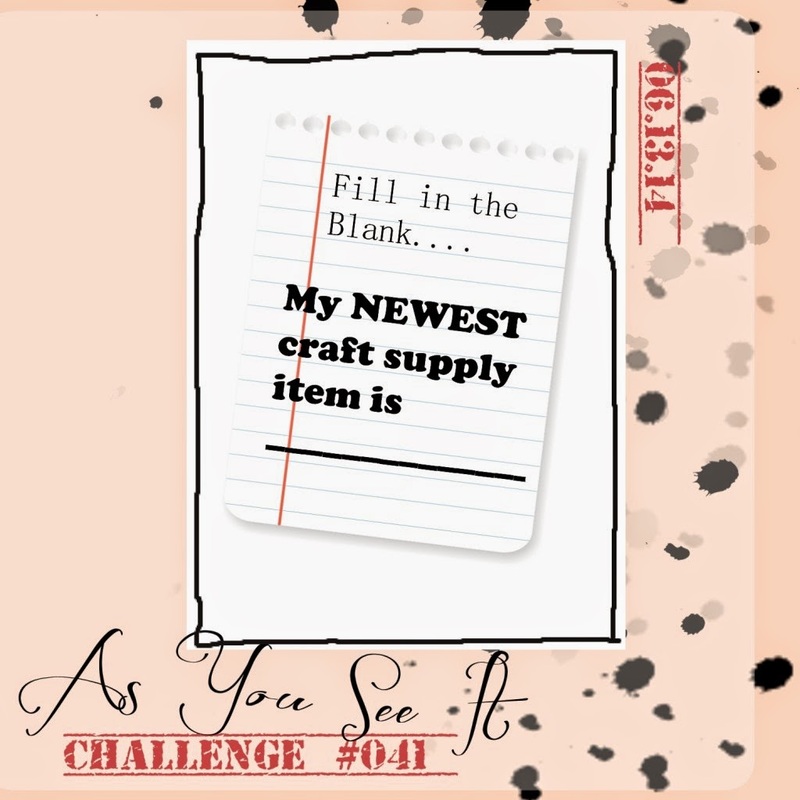 This week choose your newest craft supply and use it! 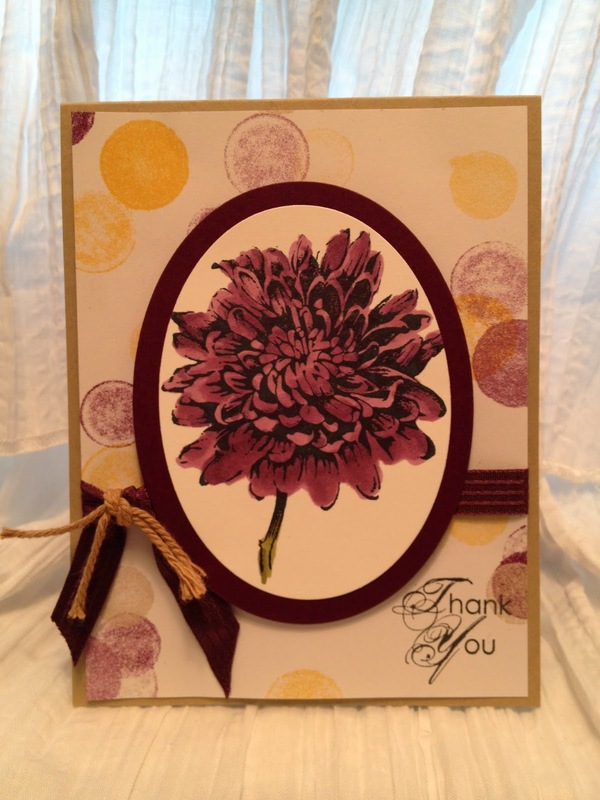 I chose the new Blendabilities Markers from new Stampin' Up! catalog. Love them! Some of you may of heard of Copic markers. Blendabilities are the same type of marker as those, BUT they come in Stampin' Up! exclusive colors. Sorry, my picture isn't the greatest (having some technical issues around my house) but you can see how the colors on the flower blend together. Each Blendabilites set comes with three markers; dark, medium, light of the same color. The set I used was Rich Razzleberry.